Oxford Medical Instruments Ltd (OMI) is a UK-based multinational corporation specializing in all-natural + drug free medical devices, wellness and fitness equipment. We design, manufacture, and distribute each of our products to wholesalers and directly to consumers. With an expanding global reach, we work with clients across Europe, the Middle East, and now the U.S. and Canada to help others achieve optimal health and wellness. All of our products are developed and manufactured in Europe. Our American subsidiary handles distribution throughout the U.S and Canada. For over 15 years, Oxford Medical Instruments Ltd. (OMI) has been helping people regain balance with the natural world. Operations began in Europe, but have expanded as global interest in all-natural therapies continues to grow. 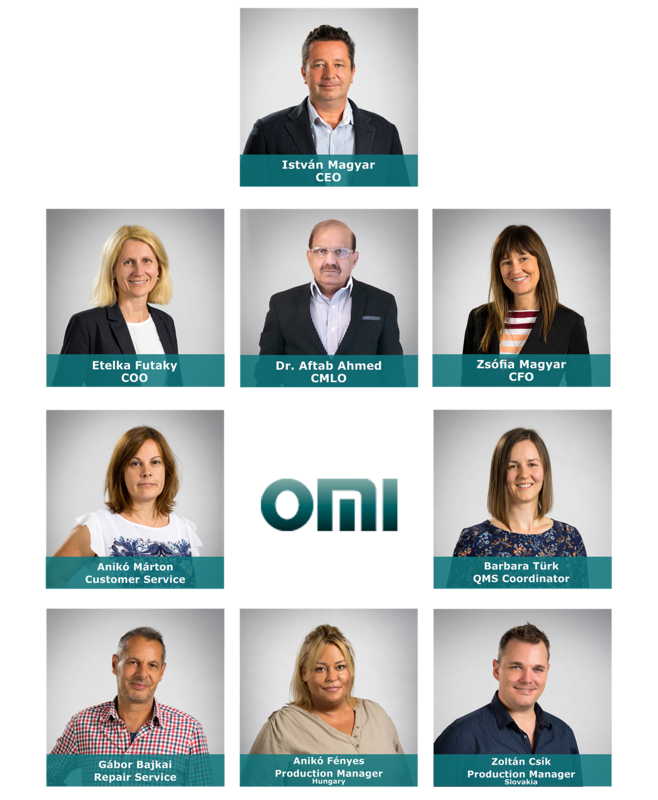 Most recently, OMI expanded our operations to cover North America. OMI products are engineered to promote healing and healthy living - without the use of drugs. Our products include medical devices and wellness + fitness equipment. Each product has been specifically designed to accelerate self-healing through regeneration and recovery. Why? Because every person has the ability to heal themselves. And each person's needs are unique. At OMI, we design a wide variety of products to help all people rediscover their balance with nature and experience optimal health. We never compromise. Our products are of the highest quality + clinically tested for safety. All of our products meet the highest US FDA and EU CE standards. Research is foundational to OMI. We are constantly evaluating new findings and market trends to ensure that OMI products are at the cutting-edge of medical technology.